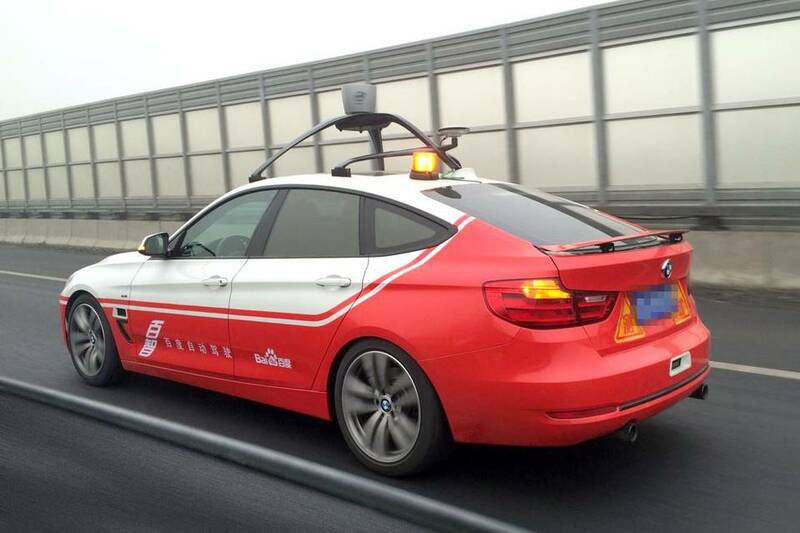 Chinese Internet search giant Baidu Inc. is joining the race to develop autonomous cars, and planning to field its first such vehicles in China within three years. Technology heavyweights from Alphabet Inc. ’s Google to Samsung Electronics Co. and car makers from Toyota Motor Corp. to Tesla Motors Inc. are competing to develop components and technology for self-driving and Internet-connected cars. Many car makers already offer features that enable cars to take over critical functions and increase safety. Like Google, Baidu has big ambitions to use its mapping data and “deep-learning” technology—in which computers simulate the brain in learning from massive amounts of data—to expand its scope well beyond online search. The company last year hired Stanford researcher Andrew Ng, who also helped set up Google’s artificial-intelligence effort, to head its research center in Sunnyvale, Calif. Mr. Ng is among the researchers involved in Baidu’s car project, Baidu says. Still, Baidu is well behind Google, whose 50-plus self-driving cars have covered more than a million miles and are currently being tested on public roads in urban areas of California and in Austin, Texas. Such settings are seen as more challenging than highways because they involve intersections and pedestrians. “There’s a great opportunity in China because the traffic is terrible in a lot of cities,” Mr. Wang said.